Don't miss out on our Thanksgiving deal on OCNEX! 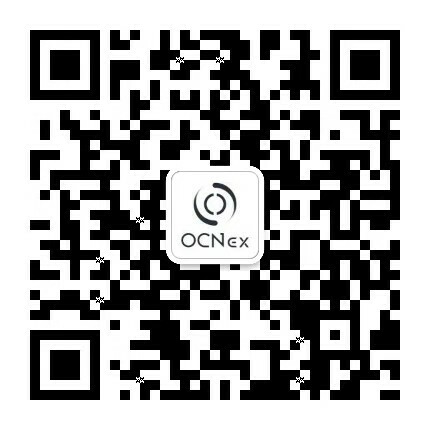 In order to show our appreciation to all users, OCNEX will launch a Thanksgiving trading campaign! Time for Participation: November 24th to December 25th. Benefits: all makers' transaction fees will be 0.02%, and all takers' transaction fees will be 0.05%! Thank you for your support! We strive to provide you with better trading experience.